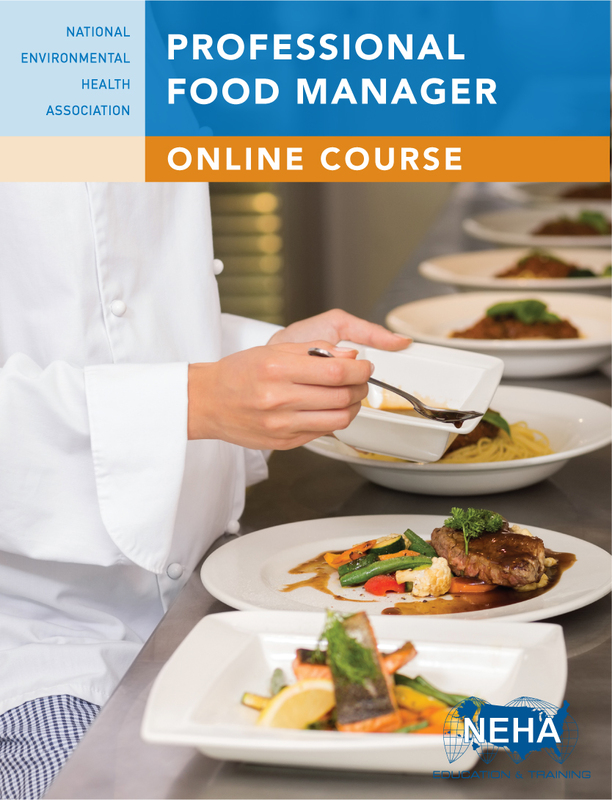 The NEHA Professional Food Manager Online Course is designed to enable individuals in the food industry to describe science-based procedures needed for food safety and protection. The program will teach you about food safety hazards, explain how to control those hazards, and summarize personal hygiene, safe food handling, the flow of food through a facility, and the basics of pest control. This course enhances knowledge and understanding, thus promoting the practice of food safety and protection. Please provide your information in the form below to be notified once enrollment is open.